SH333284 was successfully added to your cart! SH333284 could not be added as a favorite. Please make sure you are logged in. Pivot bushing for chopping blade. For John Deere 600C series corn heads to s/n 745100. Flat washer. .531 ID x 1.375 OD x .194 thick. 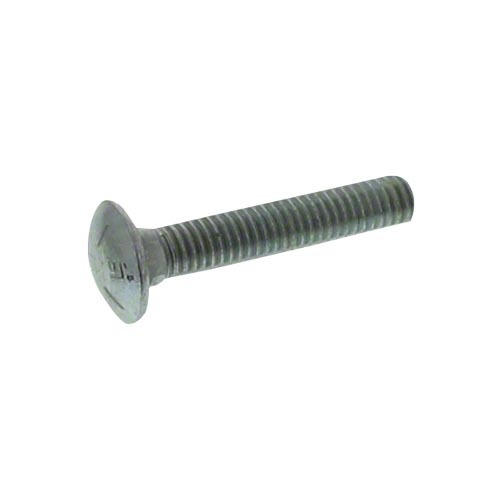 Metric carriage bolt, 12mm x 45mm, zinc plated. 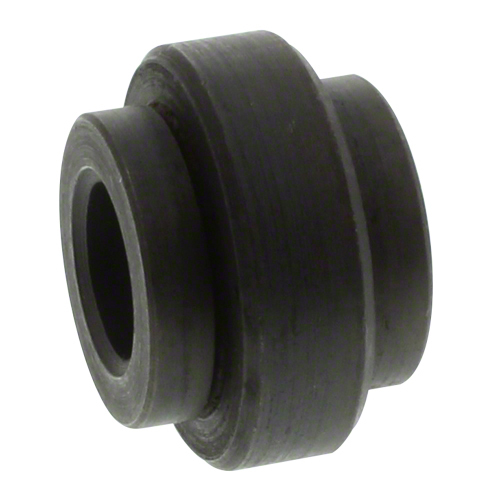 Used with SH41867 lock nut. Metric lock nut for John Deere MaxEmerge®2, Plus, Pro, XP, XP Pro; 1530, 1535 grain drills; 600C, 700C corn heads.